With the ongoing investigation into the ethical use of Facebook users’ data, it has been revealed that Facebook data of up to 87 million people- 37 million more than previously reported- may have been unethically shared with British political consulting firm, Cambridge Analytica, and misused in the 2016 US election and the Brexit referendum. The findings exposed in this investigation have caused a global panic, with many people now using social media with caution and in some cases, deleting their online presence. Social media has continued to cause controversy in the news this week, with reports that JD Weatherspoon has made the decision to remove the chain’s 900 locations from social media platforms, as it has become a ‘waste of time’ for the business. 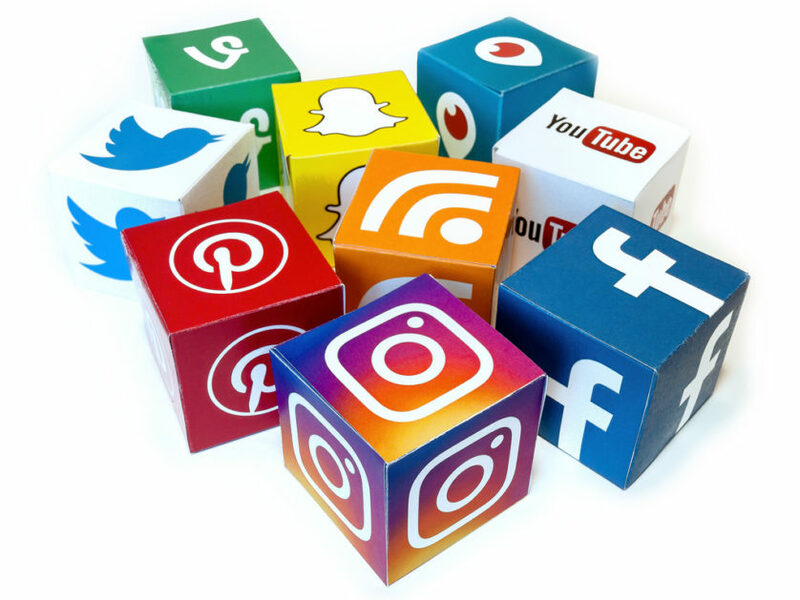 This has raised a key question for businesses about whether social media is actually beneficial to companies, socially and financially. Here at McOnie, however, we like to focus on the positives and it is important to remember that for B2B businesses, trying to target niche audiences, social media has many benefits and can be a useful tool in helping companies prosper and achieve their PR goals.